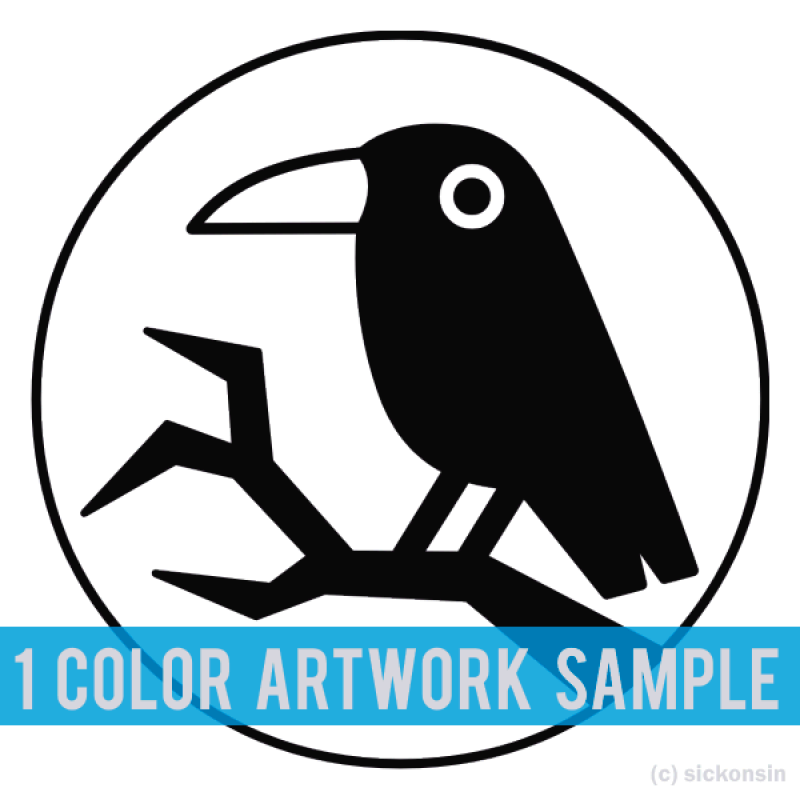 Your 1 COLOR Artwork graphics Custom Plastisol Transfers come on a Regular Art Sheet Size 7 x 9 inches ( 17.5 x 23cm ). They are made via Spotpro Screen Printing Proccess. Clients may provide us their Artwork Graphic Files after Checkout. 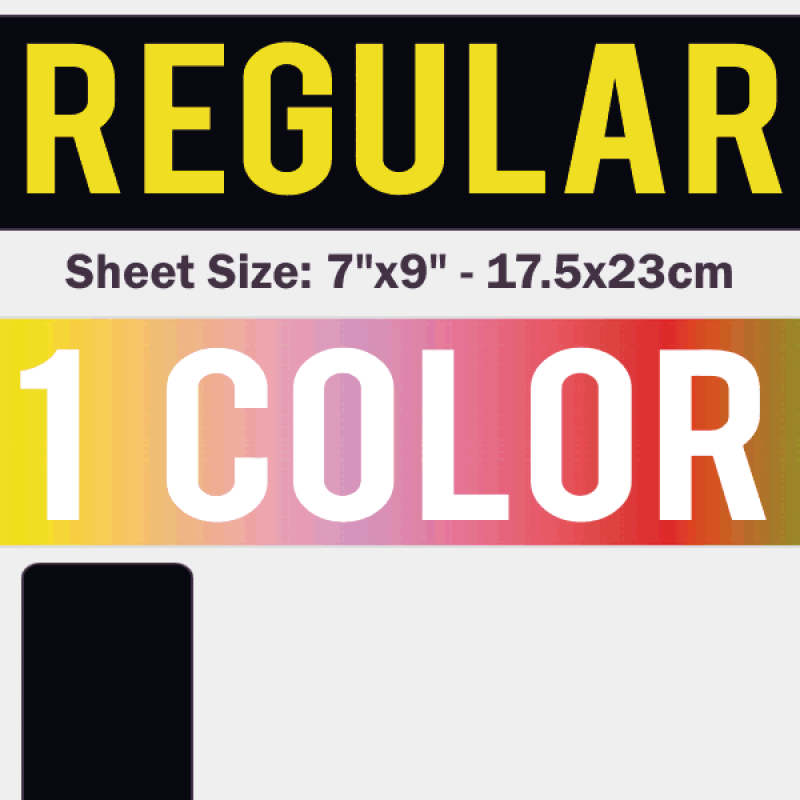 Product Regular Sheet - 1 Color Custom Plastisol Transfers. 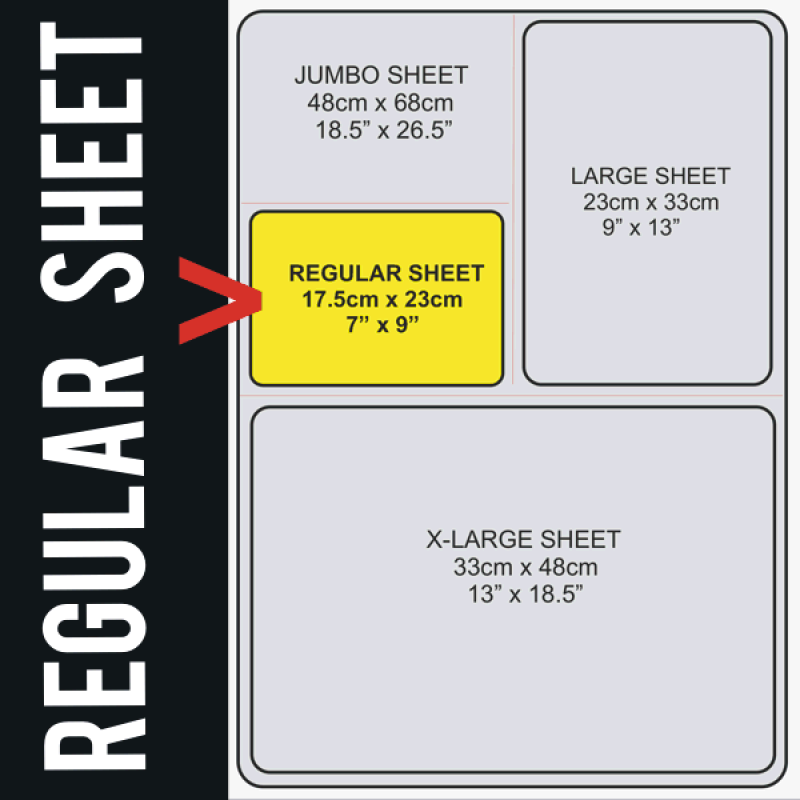 Sheet Size Regular Art Sheet Size 7 x 9 inches ( 17.5 x 33cm ). Artwork Required Vector File Camera ready artwork for Screens. File types CDR, EPS, BMP, TIFF. 1 production proof included. Screens 1 Screen and Film output Included. Color Changes 50 sheets minimum quantity per color change. 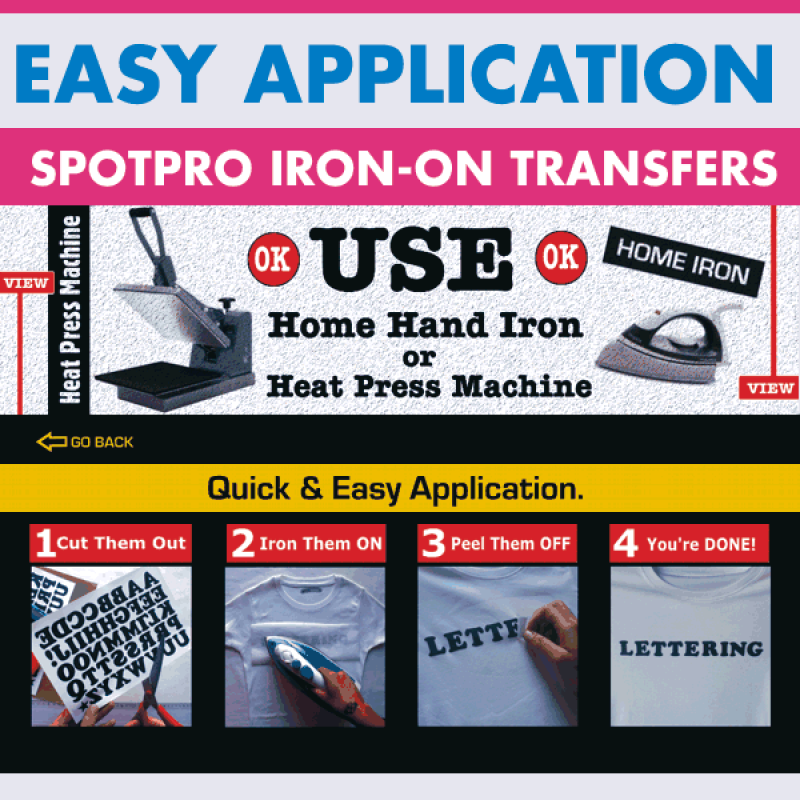 DIY Spotpro Heat Transfers are Easy to Apply with Home Iron or Heat Press. Work on All fabric colors, on Cotton, Polyester and Blends. No sewing required. Application Instructions and Free Tester Included. Care Long shelf life. Hand Wash cold, dry at low temp. Hang to dry recommended. Do not directly iron over print or steam clean. Color Choice Art Colors: 1, 2, 3, 4, if more contact for job quote.